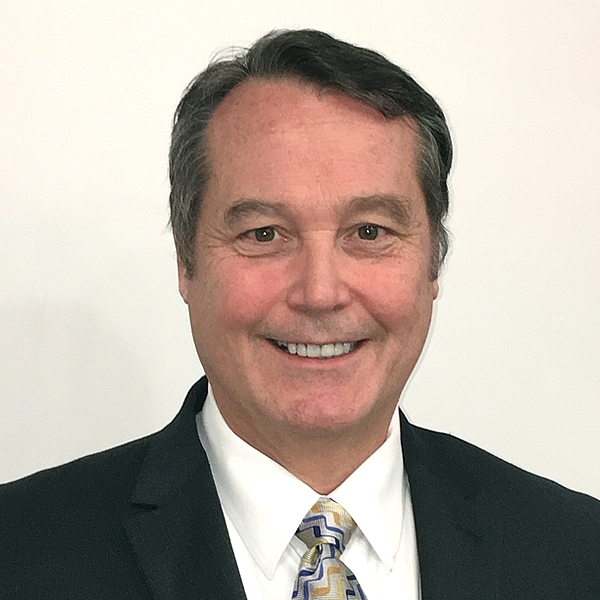 Jim Manion III brings more than 25 years of executive-level management experience to Strategic Link, along with a specialty in utilizing his legal expertise to advance business strategy and mitigate risk. As Chief Legal Officer, he oversees Strategic Link’s legal team and its robust regulatory compliance programs. He is involved in strategic planning and proactive litigation avoidance, with an eye toward keeping clients’ legal costs to a minimum. Manion is passionate about accuracy and problem-solving, and about ensuring that all members of his team are just as passionate about the work they do. He enjoys collaborating with other members of the executive team to troubleshoot clients’ problems and find solutions. He believes that what sets Strategic Link apart is that the organization anticipates upcoming trends and client needs – and then develops programs to meet those needs. Before coming to work for Strategic Link, Manion was Executive Vice-President and General Counsel at Pinebloom, LLC, and had been Senior Vice-President, General Counsel and Secretary for W.J. Bradley Mortgage Capital. He has experience consulting with public and private organizations on corporate, finance, employment, product liability and white-collar crime issues. He also brings extensive legal experience in the corporate lending and banking sectors.